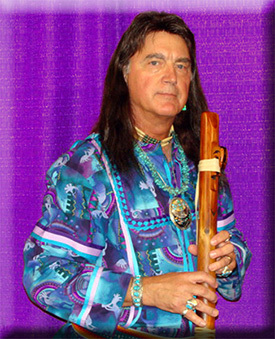 Douglas Blue Feather is an internationally known recording artist and performer of music featuring the Native American flute and is recognized as one of the most accomplished flutists of today. FREE Shipping on All CDs to the U.S.A.
Upcoming Events - Click on event for more info. 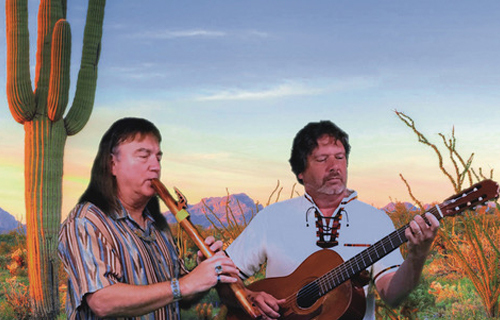 Santa Fe Trail combines the Native American flute, acoustic & bass guitars, keyboards, and drums to create a collection of contemporary melodic songs with a southwest feel. Another must have for all Douglas Blue Feather fans! 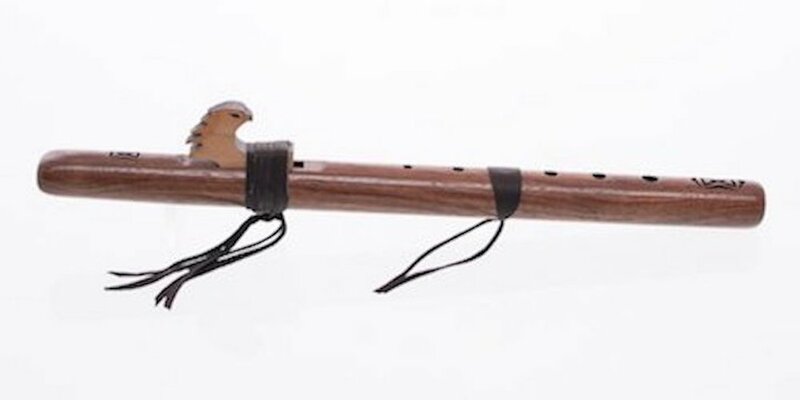 High Spirits Flutes For Sale: "Played, endorsed, and distributed by Douglas Blue Feather"
Made from walnut, a hardwood, this flute has a clear, bright voice. This key has a lively & upbeat energy.